Since news broke that Apple deliberately slows down the processor speed of iPhones as they age, the company has now been sued three times in various federal courts nationwide. These proposed class-action lawsuits allege largely the same thing: that over time certain iPhones exhibited lower performance and that Apple fraudulently concealed this fact from owners. If those customers went to an Apple Store to investigate, they were encouraged to simply buy a new iPhone. 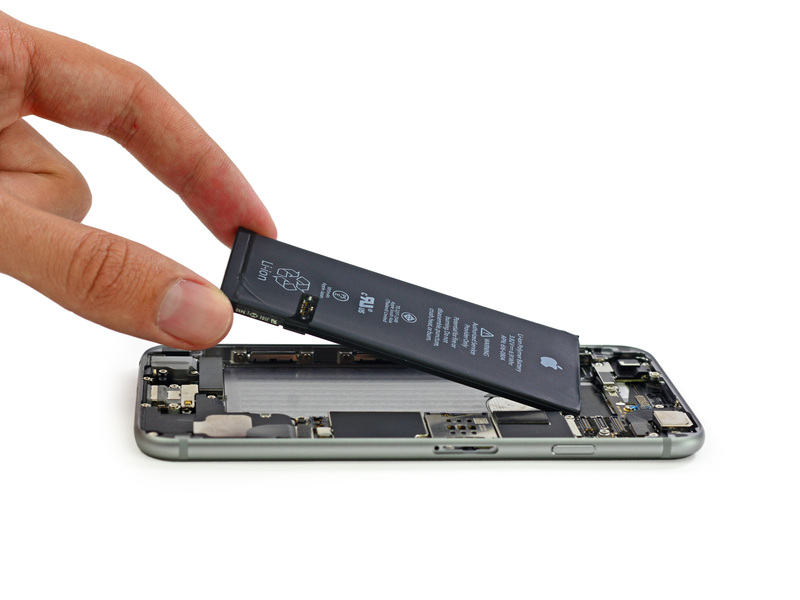 "Had Plaintiffs been informed by Apple or its technical/customer service support staff that a battery replacement would have improved the performance of the above devices, they would have opted to replace the batteries instead of purchasing new phones," one of the lawsuits, Abdulla et al v. Apple, which was filed Thursday in federal court in Chicago, alleges. This case was brought by customers in Illinois, Indiana, Ohio, and North Carolina. A similar lawsuit, Bogdanovich v. Apple, which was filed in federal court in Los Angeles on Thursday, argues that Apple breached an "implied contract" and that the company trespassed on private property (namely, the already-sold iPhones) when it baked in a deliberate CPU slowdown. A third case, Harvey v. Apple, was filed in federal court in San Francisco, also on Thursday. The post Days after iPhone battery fiasco, lawsuits against Apple begin to mount appeared first on News Wire Now.